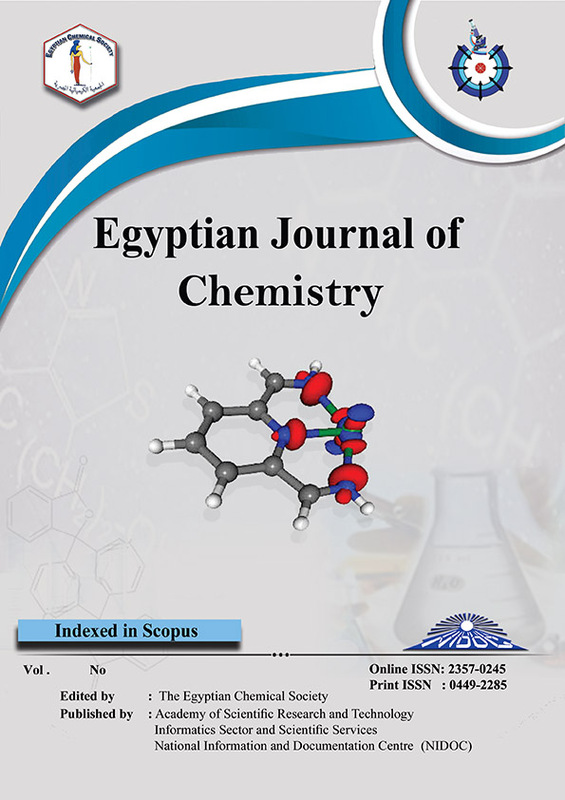 The rate of H2 production was investigated during the dissolution of Zn in 0.5 M HCl in the absence and presence different concentrations of 5-amino-4-imidazole carboxamide (AIC). Different techniques such as gasometry, potentiodynamic, impedance and scanning electron microscope were used. The data indicated that the rate of hydrogen evolution was increased with the inundation time and temperature and was mitigated by AIC inhibitor. The potentiodynamic polarization and electrochemical impedance spectroscopy showed that AIC introduces an inhibitive film that can control the corrosion of zinc and the production of H2. Polarization data proved that AIC inhibitor acted as a surface-active molecule that behaves as a mixed-type inhibitor. The free energy of adsorption and adsorption-desorption equilibrium constant were deduced and discussed.